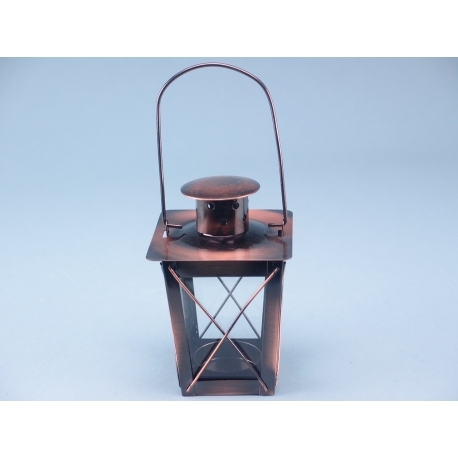 The Small Traditional Lantern is an item that harks back to simpler times still widely regarded for imparting us with aesthetic beauty. Your customers could purchase a modern lamp, or they could purchase something that encapsulates the classic look and feel of Victorian England. The lamp replicates older-style lamps commonly seen carried by people walking the streets of English cities, including London. Predating the era of torches, these lanterns would contain a small candle that had to be lit manually. 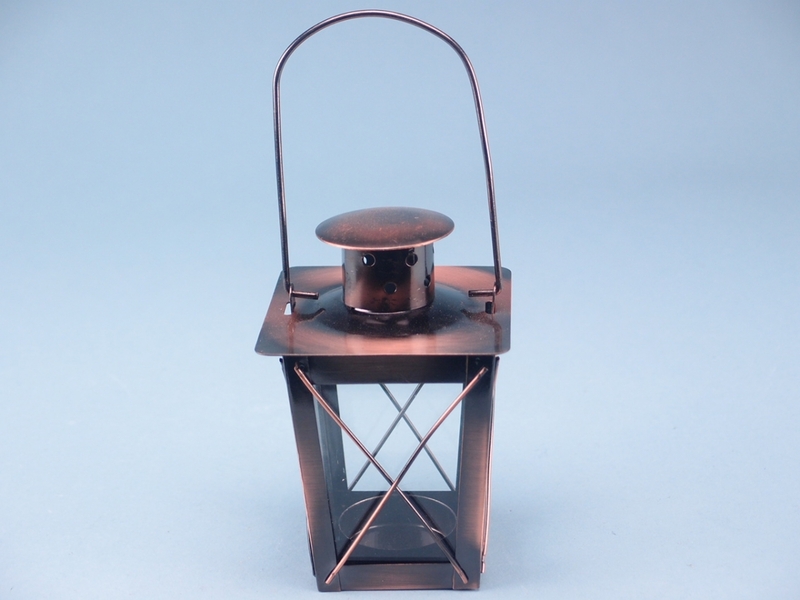 This lamp also sports the classic-style bronze frame, top-mounted vent and carry handle.